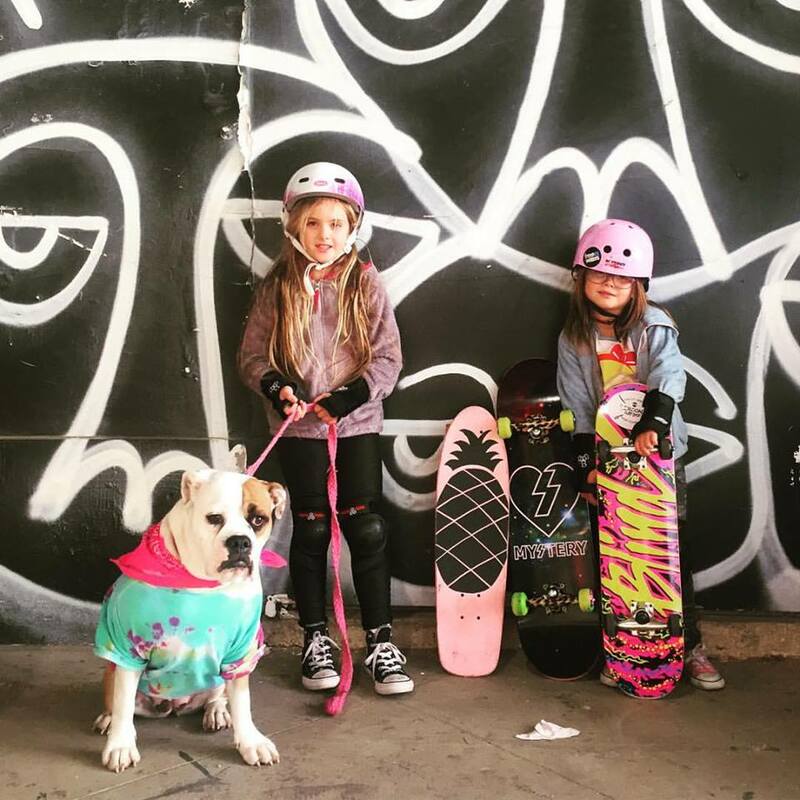 Currently looking for a new Skate home for the girls. Please email us with any information at pinkpineapplesurf@gmail.com. 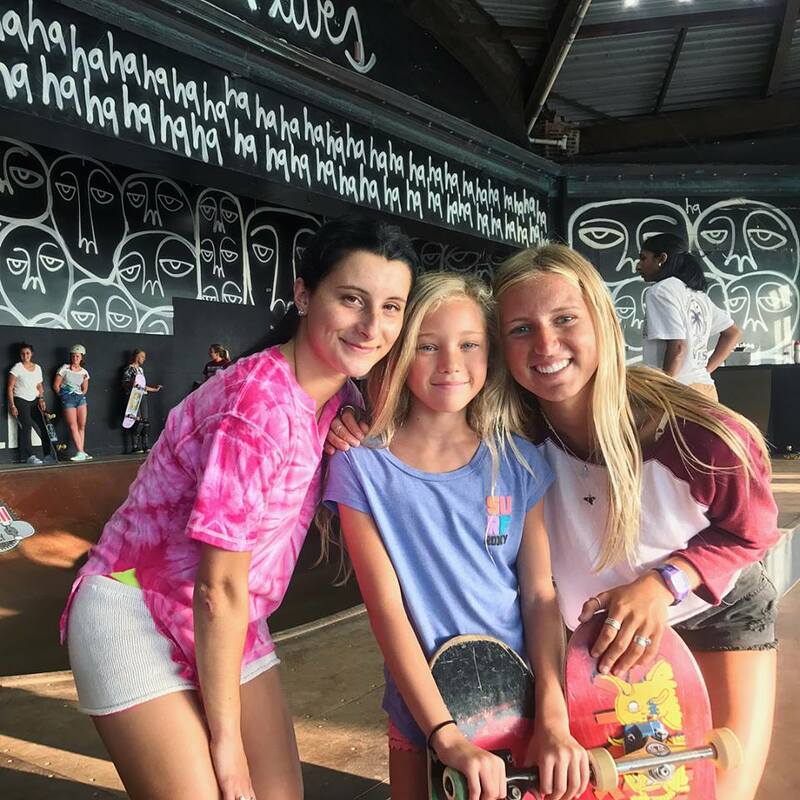 In the fall of 2017 Pink Pineapple partnered with Pro Skateboard Shop in Belmar, NJ along with Girls Riders Organization (GRO) to continue the All Girls Skate Sessions Every Thursday from 4-8pm. Pro Skateboard shop is located at 1108 Main St Belmar, NJ. The entrance to the ramp is via the alley to the right of the shop. 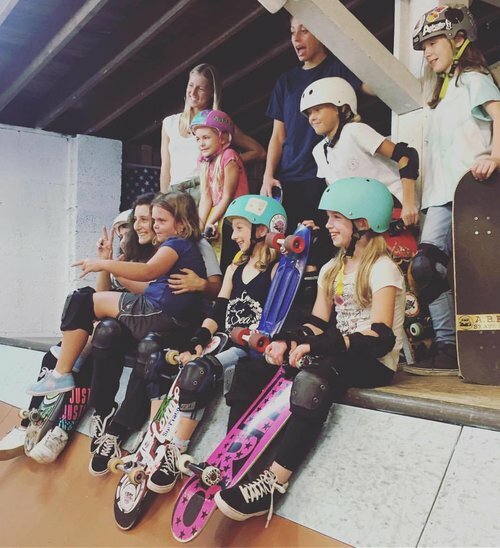 All girls skating must sign a waiver. If you are under the age of 18 you must have a parent/guardian sign the waiver for you and you must also wear a helmet. 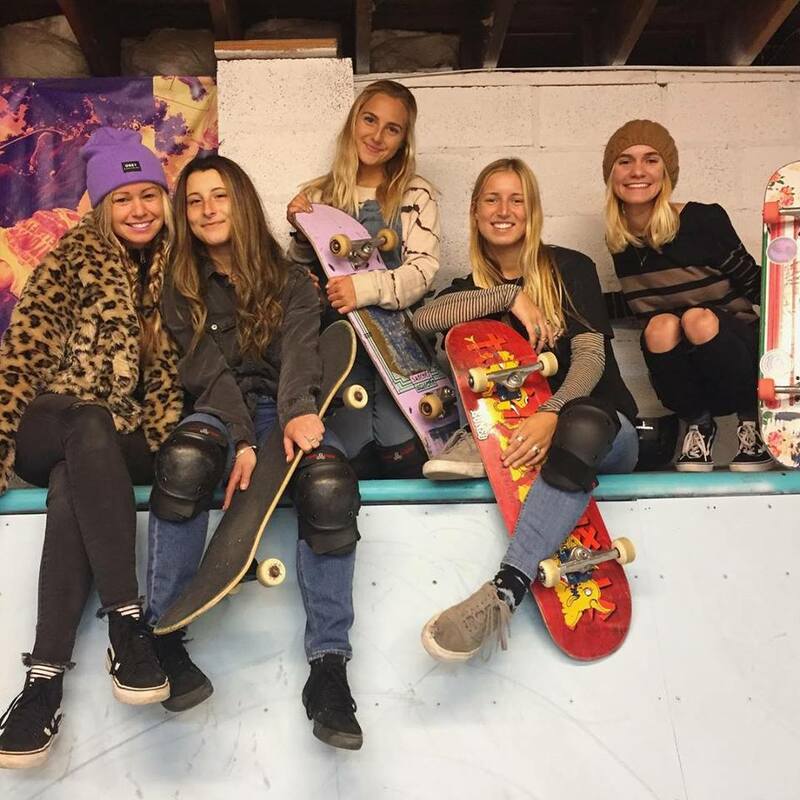 $5 to Skate for Every Girl. No exceptions. THANK YOU FORTH UNION FOR THE MEMORIES!!! 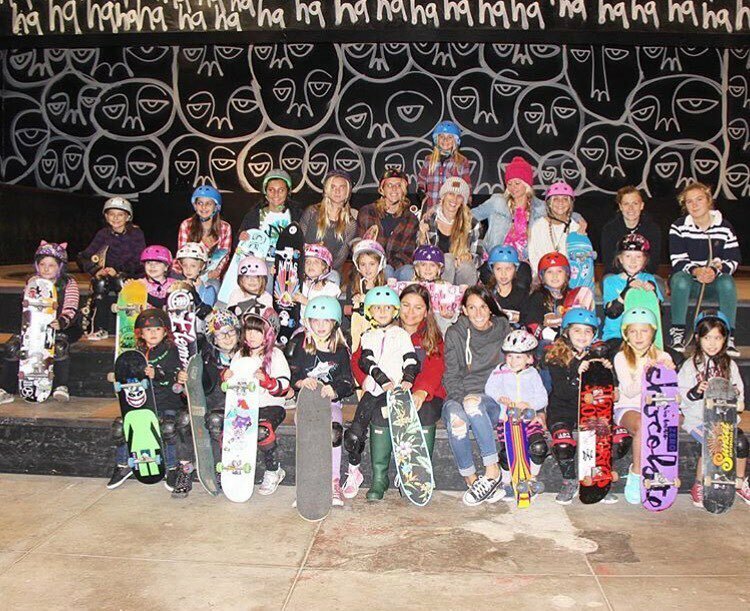 In 2016/2017 Pink Pineapple partnered with Girls Riders Organization and Forth Union to bring the All Girls Skate Sessions to Asbury Park N.J. Forth Union is a skate and culture organization appearing in its first incarnation at the Carousel on the Asbury Park Boardwalk complete with a skateboard bowl, courtesy of Red Bull.Forth Union Skate & Culture Organization takes its name from the bond between the skate and artistic communities and their shared pursuit of boundary pushing. Forth Union is more than a place, it is a group of individuals who have come together to build something inclusive. You can follow their Instagram @forthunionskate for skate events, updates, non profit and more. 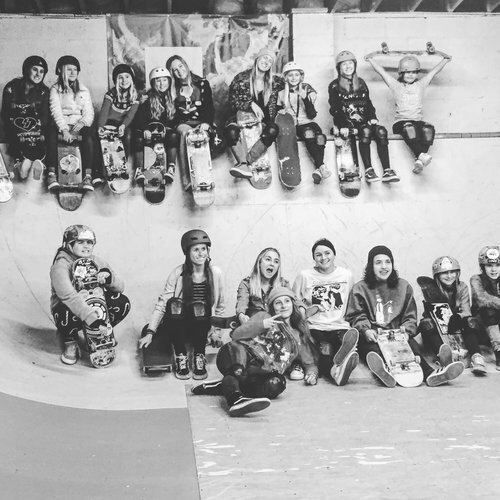 @forthunionskate is a community of skaters looking to build a community of skaters here on the East Coast.